urgery of the spine or brain are both intimidating, especially when it is the only option for a spine or brain tumor, injury, or spine deformity. The goal of brain or spine surgery is to eliminate the source of pressure on the brain, a compressed nerve or the spinal cord itself. In the case of spine surgery, it may be necessary to then stabilize the structure of the spinal column. By correctly diagnosing whether it is a spine-related or brain-related cause of the patient’s discomfort and movement dysfunction, then planning and accurately performing the appropriate surgery, the patient will have their pain alleviated along with their movement, flexibility, and strength restored. In the case of a severely herniated disc, (also known as a bulging disc) not able to be resolved by non-surgical methods, a discectomy will remove the damaged portion of the pain generating disc which often also causes radiating pain down one or both of the legs. In other conditions, a laminectomy is performed to remove bone spurs or other spinal growths that are compressing on nerves or the spinal cord. Patients with spine instability have vertebral bones which are in need of additional support most often because of a degenerating disease or injury. Spine instability can be treated by a spinal fusion which will add the additional support needed to the vertebral bones. 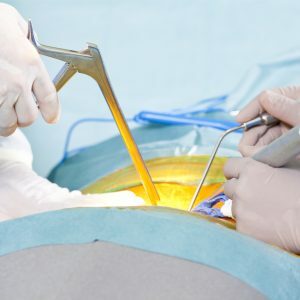 Minimally invasive spine surgery and microscopic techniques utilize the latest advancement in medical technology to minimize tissue damage and blood loss, as well as provide the patient with a quicker recovery time. 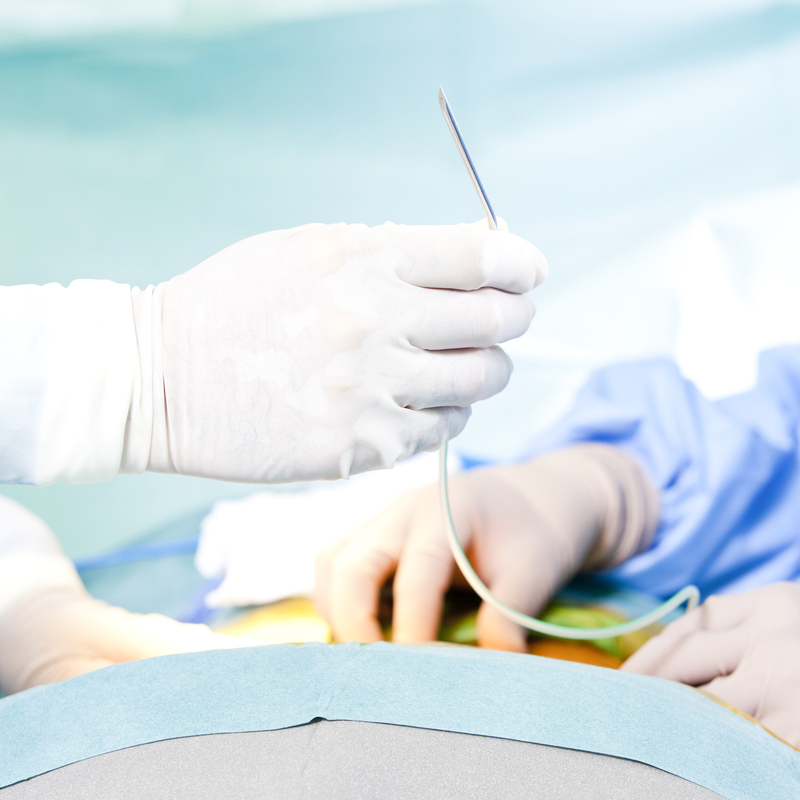 In the event of a brain tumor or injury, planning and performing the least invasive surgery is paramount to returning the patient back to their previous quality of life. Specializing in back problems and brain surgery, North Jersey Spine Group (NJSG) is the only multi-specialty practice providing a comprehensive approach to neck pain, back pain and brain tumor treatment. The board-certified team of neurosurgeons who are spine surgeons, physiatrists, pain management physicians, and physical therapists collectively determine the best course of action for each case. Cohesively working together, the skilled team of doctors provide care for patients throughout Northern NJ. With multiple offices spanning from Bergen County to Morris County including surrounding towns of Ridgewood, Paramus, and Jersey City, NJ, individuals are welcome to contact NJSG today to receive the correct surgical treatment to alleviate their pain. Surgical treatments are performed to relieve neck and back pain and other related symptoms, to eliminate pressure on a compressed nerve or to stabilize the spine.